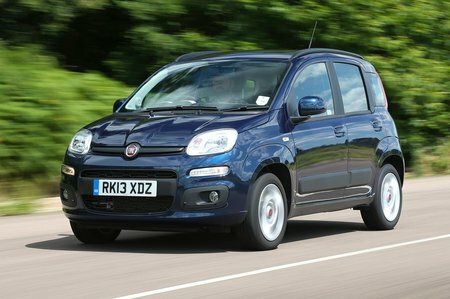 Fiat Panda 0.9 TwinAir  Cross 4x4 Review and Deals 2019 | What Car? The two-cylinder turbocharged petrol offers up more mid-range punch than the 1.2-litre petrol and knocks a substantial amount off the car’s 0-60mph time. It’s claimed to be more efficient, too, and emits less CO2, but it’s very unrefined.